The Prey of Gods is getting all kinds of love! It’s been a wild ride so far, and if you want to jump on this roller-coaster of weird, I’ve got a place for you right up front. It’s Won the RT Reviewers Choice Award for Science Fiction and Fantasy and the Compton Crook Award! I’m ramping up for contests and book giveaways, so sign up for my newsletter now, so you won’t miss out on the fun! Artwork by Brenoch Adams, cover design by Owen Corrigan. 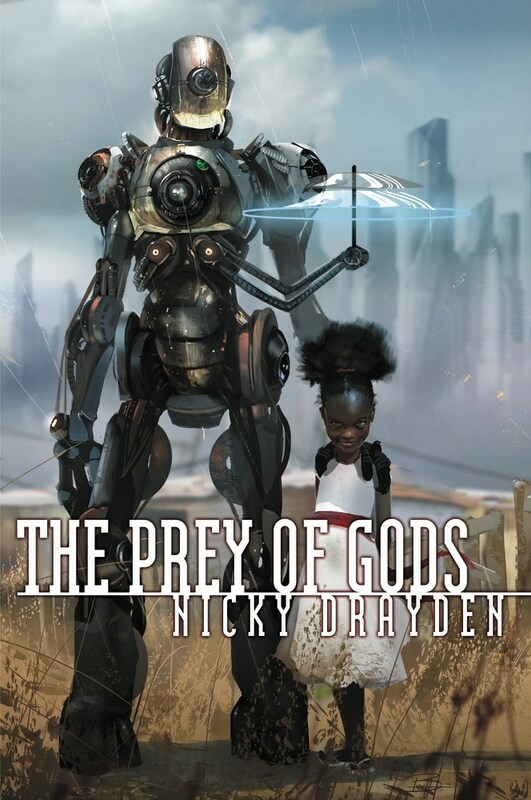 THE PREY OF GODS is a near future thriller set in South Africa in which a diverse set of characters imbued with supernatural abilities by a street drug called Godsend must band together against a disenfranchised goddess who intends to remake their world and change the fate of humanity forever. 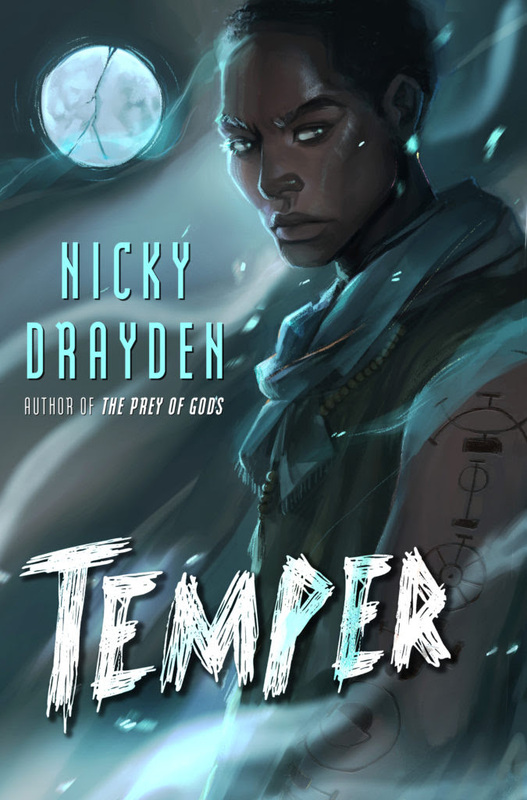 TEMPER is a tale of twin brothers and their adventures as they set out to battle their demons, both literally and figuratively, while also navigating an oppressive culture where a person’s worth is determined by the virtues and vices assigned to them as a mere child. This genre-blending dark fantasy set in an alternate Cape Town is both harrowing and humorous, and is riddled with mysteries and secrets at every turn. It was chosen as Publishers Weekly Best Science Fiction and Fantasy of 2018! Available at Amazon and Barnes and Noble or your local indie.